Top Choice Doors is a local family run business with years of garage door experience. Each of our British made Aluroll rolller doors is powder coated and available in any RAL colour we also use Somfy Motors which are well known for their quiet operation and long lifespan. At Top Choice Doors we believe that when it comes to garage doors the best option for your home without question is roller doors. They look great when installed furthermore there are several practical benefits. Our attractive British made roller garage doors are manufactured to your exact specifications they come in the full range of solid ral colours along with several wood effects. This allows you to choose the style look and colour that suits your property. 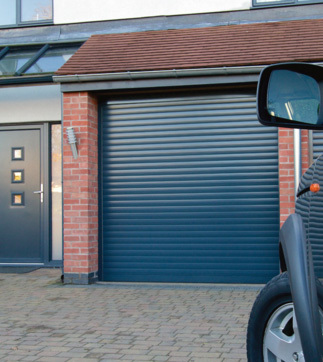 The Somfy Motors used in our electric roller garage doors Essex are of an exceptional build quality, each garage door comes complete with a remote control. 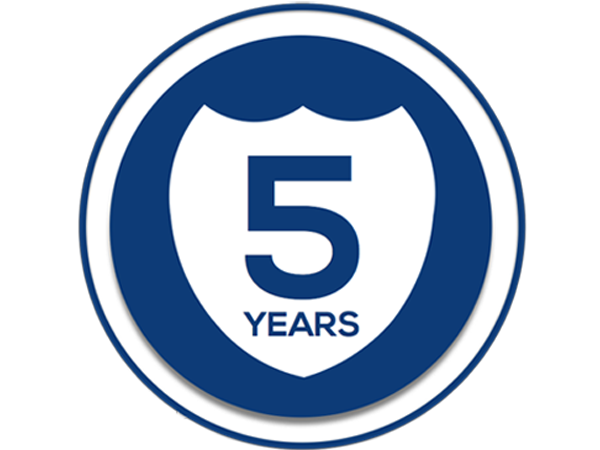 Your new garage doors will last for many years to come; and for your complete peace of mind our roller shutter garage doors come complete with a 5 year manufacture backed Warranty. If you have already had some quotes do get in touch. Our prices are excellent often our customers find we are considerably lower priced even when the quotes are like for like. This does not mean our roller doors or service are of a lesser quality the team have been installing electric roller garage doors in Essex for many years your installation and your end product will be of the highest possible order. Our Roller shutter garage doors Essex are incredibly well-insulated as a result they are kind to the environment and your energy bills. We cover Essex including; Southend, Basildon, Brentwood, Colchester, Chelmsford, Romford, Harlow, and Braintree. 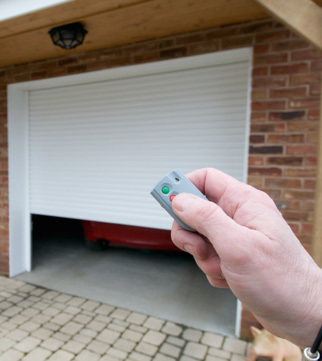 We also install Electric Roller Garage Doors in Kent, and London. 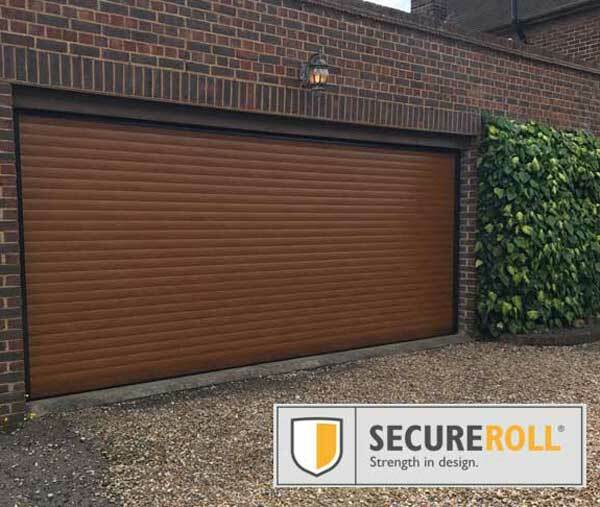 Over the last 16 years, we have installed 100’s of electric roller garage doors Essex, London and Beyond as a family run business; we don’t do high-pressure sales tactics preferring instead to offer straightforward advice. The product we install is what we believe to be one of the best on the market. The Somfy motor used on all of our roller garage doors is again widely accepted to be one of the premier engines in the garage door world. Furthermore our quotations are free, and our prices are highly competitive. Choosing top choice doors means you are guaranteed first class service from a friendly reliable and family run business. Live in Essex and considering a new roller garage door? Don’t hesitate to get in touch. As a result of these simple security features, a brute force attack is practically useless. 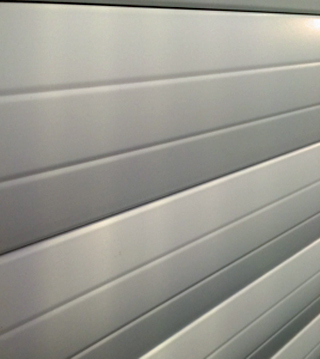 Our expertly manufactured, British Made roller shutter garage doors conform to ISO 9001-2008 and European standards. Consequently, our garage doors are a safe bet. When considering a roller garage door, the choices seem to be endless which manufacturer should I choose? Which motors are the best? Should I go for an electric roller door with a remote control? Or stick to a manual door? Then there are the inevitable questions, Is the company reliable? Will the door be fitted correctly? Who can I trust? In early 2018 we decided to partner with the third party verified review service TrustSpot. After we fit their new garage door, each customer is given the opportunity to leave some honest feedback about our service on the TrustSpot website. Should they wish to leave a review (it’s entirely optional). We do not influence the content; each customer is free to provide feedback in their own words. We then use the feedback to improve our service. At Top Choice Doors, we recognise that choosing a garage door can seem like a minefield. Rest assured It is our commitment to provide exceptional service to each of our customers. Feel free to take a look at our TrustSpot reviews by clicking the badge or by heading over to our reviews page.